Enjoy Utah! : WIN Jazz Tickets! Winner will receive 2 Jazz tickets to an upcoming game!!! 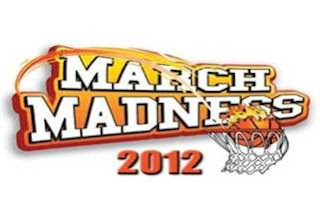 To enter visit: http://games.espn.go.com/tournament-challenge-bracket/en/ and join our group. Hurry, bracket locks tomorrow night! **To enter, you must have an ESPN login or register for one. Only 1 entry per person is allowed. Please change your entry name to your first & last name so I can keep track of entries.